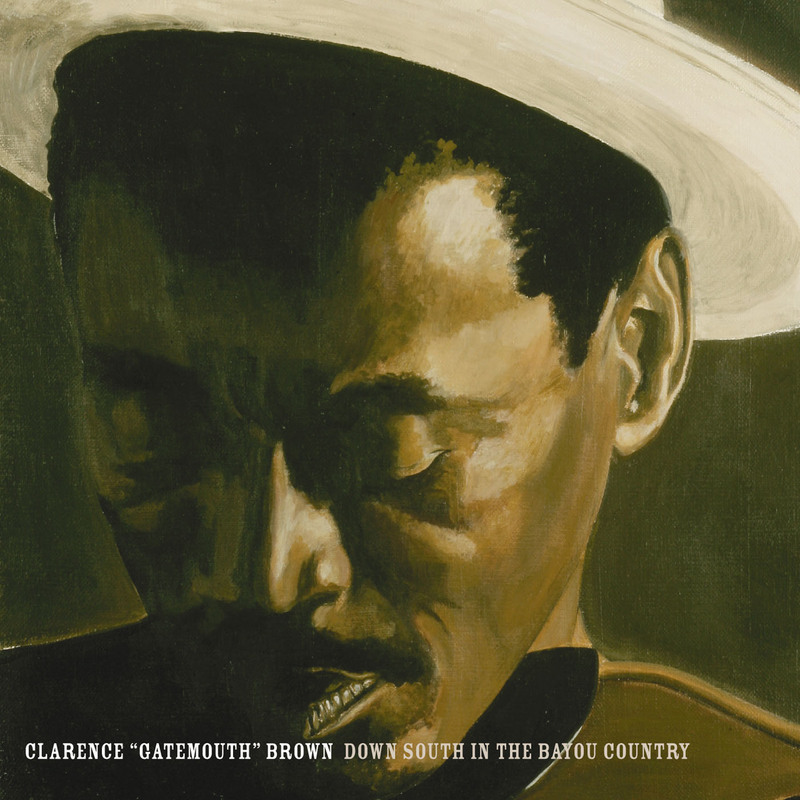 There is something magic about a fiddle, and in the hands of Gatemouth,the fiddle becomes an electrifying instrument that charges crowds with unexpected energy and leaves them begging for more. 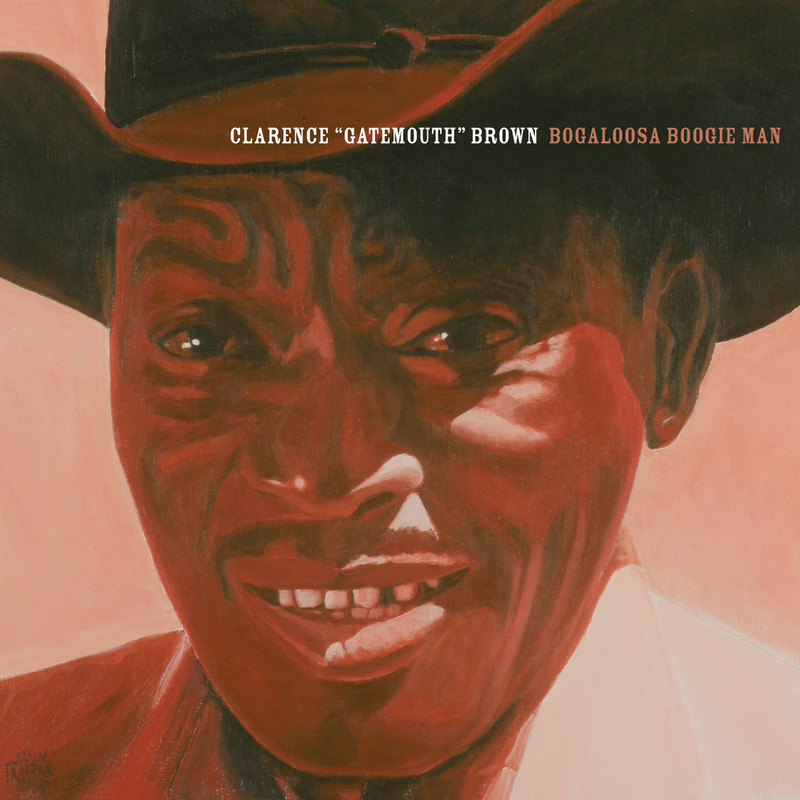 In the late 40s and early 50s Clarence Gatemouth Brown was among the greats of the blues and jazz movement. 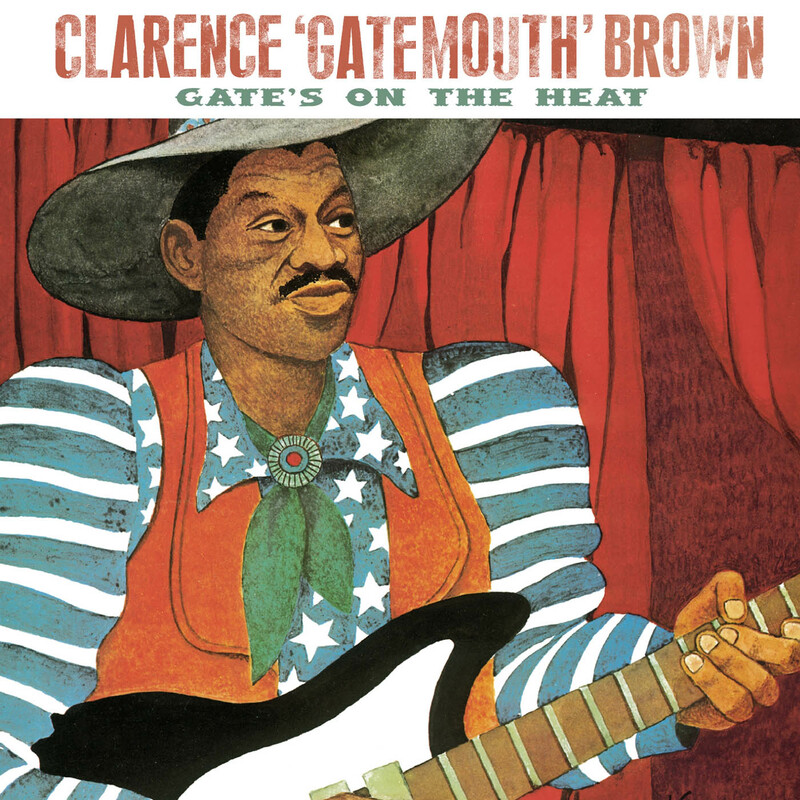 Even in those early days he carried his fiddle, occasionally switching from the guitar and adding another dimension to his bluesstyle.However,his first love has always been country and cajun fiddlin’.In this album you will find a blend of country, cajun, rock and jazz influences which come together cohesively to provide a new and exciting direction. There is nothing pretentious here. Everything is authentic and most of the songs were penned by Bogalusa writers.